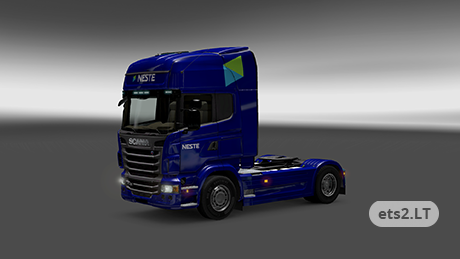 Neste oil company skin for Scania Topline truck. Nice skin minjot. 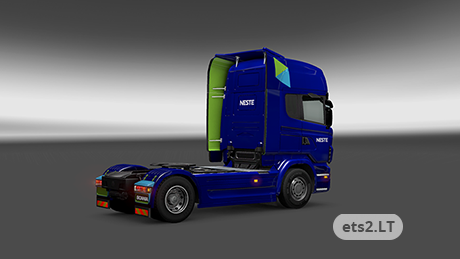 Any chance you might be able to do a burnley football club skin for me?